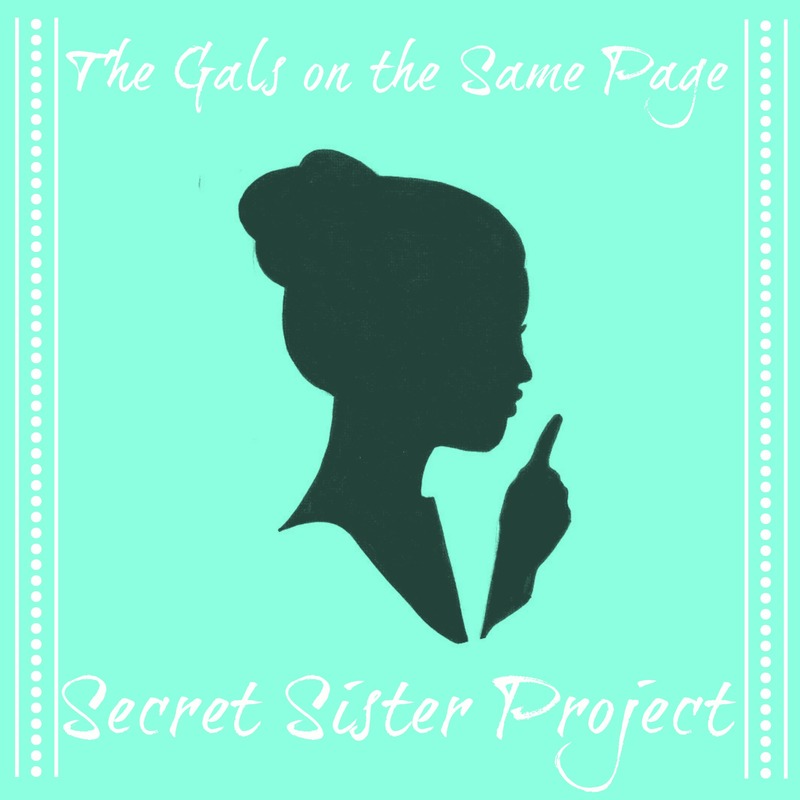 Announcing: The Secret Sister Project! Hey there friends! You may remember a few months ago when I put out a call on twitter asking for people interested in participating in a secret sister project. I was so happy to see how many people were interested in joining in on this little project that I asked Amy, and Brittany (my co-hosts for our On The Same Page and #LitLush feature) to help and we decided to make it a go! For those of you who have NO idea what I am talking about, read on! A secret sister is essentially a cheer club. Think Secret Santa but all year round with less emphasis on big presents, and more thoughtful notes, cards, small somethings sent just to let your secret sister know that you are thinking about her! You guys! The only “rule” we have is that before signing up, you must “know” at least one of us. As in, we must have spoken on Twitter or SOMETHING. We are just really concerned with someone not following through, and that would just make a bad time for everyone. Also, we might be limiting the number of sign-ups so it doesn’t get too out of hand, this is just a trial run! This is a commitment, we can’t lie to you. By signing up to be a secret sister you are promising to send at least one small card/gift to your secret sister a month. It is very important that you don’t sign up for this unless you are willing to follow through. Please think of how sad (and unfair) it would be for someone to be working hard to make their secret sister feel special and not receiving anything themselves! No, you don’t have to send anything big, this really is meant to be more of a cheering up sort of club. However, in the six month period we will be going through Halloween, Christmas, and maybe your secret sister’s birthday! It is encouraged that you send one or two presents during these six months (think a book from their wish list, some Halloween candy, or if you’re feeling really fancy, some flowers for their birthday!) Honestly, this is as fun as you make it! No, though that is part of the fun! Just leave your name off of the card or box you are sending if you want to remain secret, and reveal yourself when you send a Christmas present, perhaps? 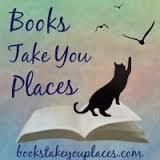 It is entirely up to you! For fun, take some pics of your goodies and share them with us using the hashtag #OTSPSecretSister or follow one of us (or all of us at Gals on the Same Page) on Twitter! Easy! Just fill out the form below! This entry was posted in Event and tagged friends, happy, On the Same Page, presents, secret santa, secret sister. Bookmark the permalink.